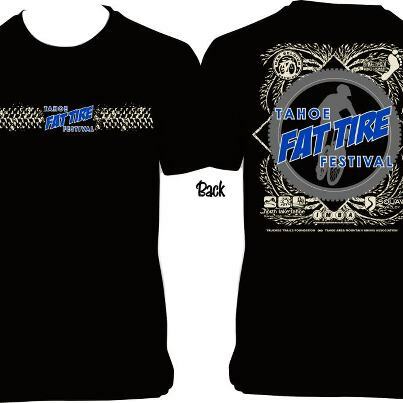 The Tahoe Fat Tire Festival was formerly one of the largest mountain bike events on the west coast. However, the event faded away to obscurity and was cancelled. On September 20-23, a great weekend of rides, races, beer, and music will return to Squaw Valley. 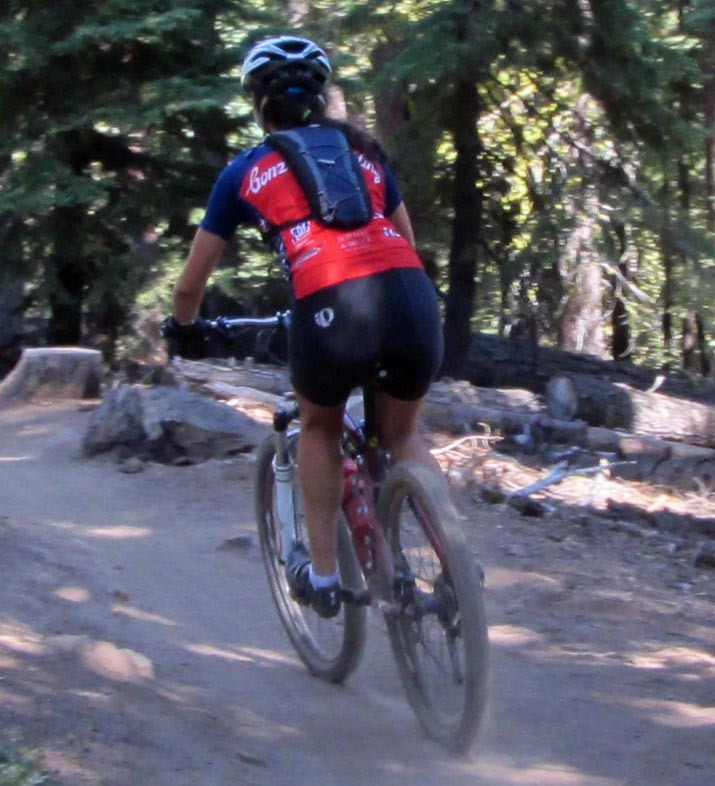 The event is promoted by the Tahoe Area Mountain BikingAssociation and the Truckee Trails Foundation to promote the Tahoe area as a mountain bike destination. Proceeds from the event will be split between these organizations to improve the trail network in the Tahoe-Truckee region. During the Festival, there will be group rides and skill clinics that pass holders can participate in. Online registration ends September 18. A Festival pass, which includes a T-shirt, beer/wine coupons, beer glass, raffle ticket, tram ride to High Camp, access to group rides and clinics is $30 dollars for those over 21. The price is $20 dollars for those under 21. 5:30-8:30pm Short Track races through the Village. 6:40pm Free kids races through the Village. 1:00-5pm Super D and Downhill practice. 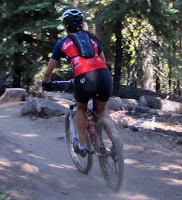 7:00-4:00pm Tahoe Sierra Century road rides. 3:00-4:30pm Royal Racing Downhill races. 10:00-11:30am Super Downhill open for practice.